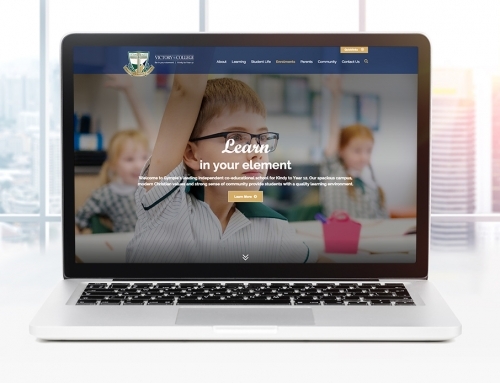 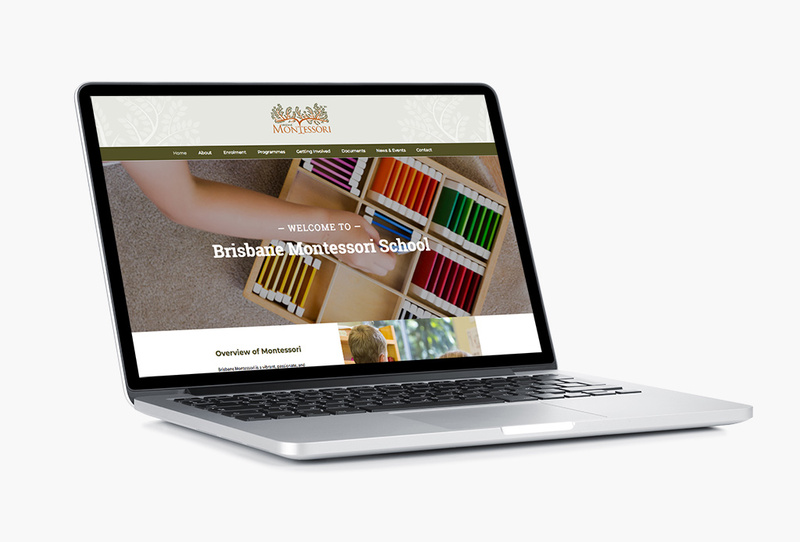 Brisbane Montesorri School, the only Montessori School in Brisbane for students aged 6 weeks to 15 years of age, was looking to reinvigorate enrolments for its Middle School. 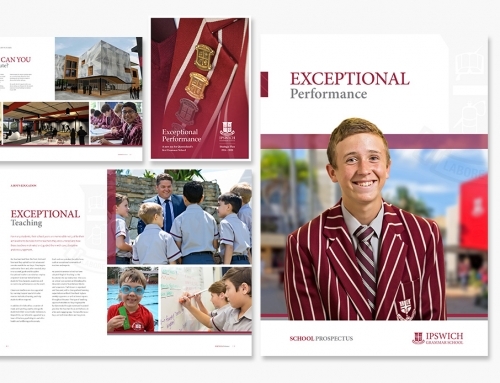 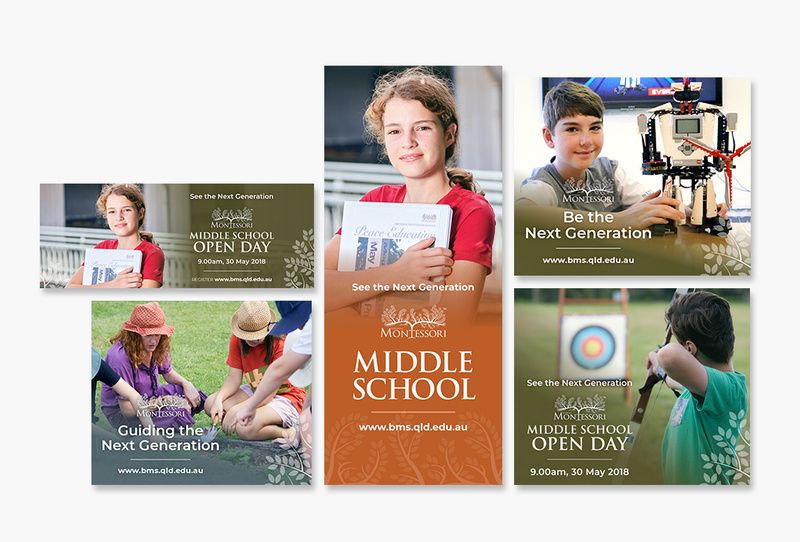 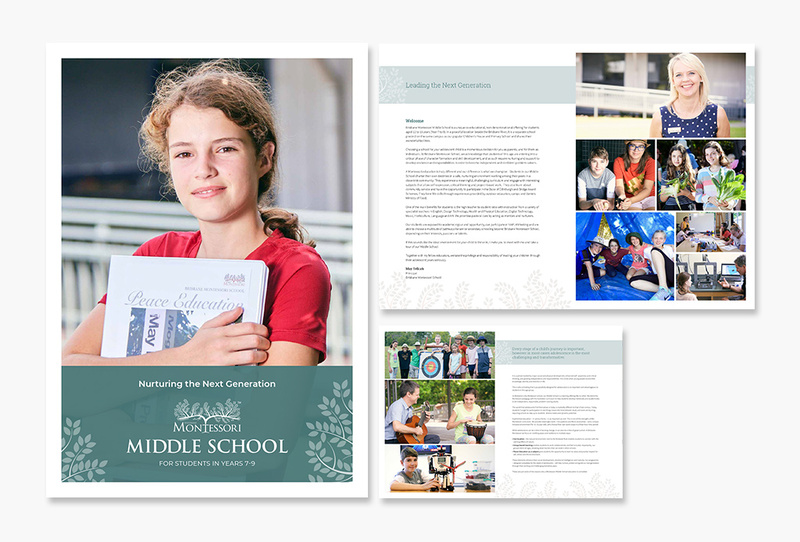 Look Education undertook a strategic approach whereby they conducted parent and staff research and developed a new marketing plan to reposition the Middle School. 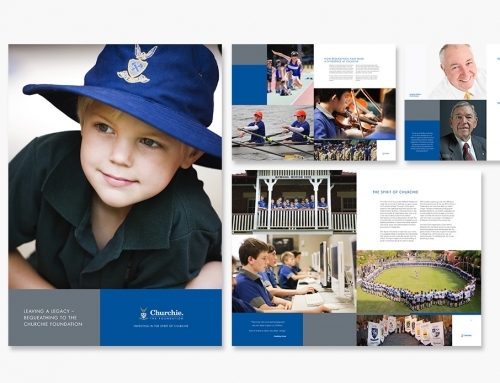 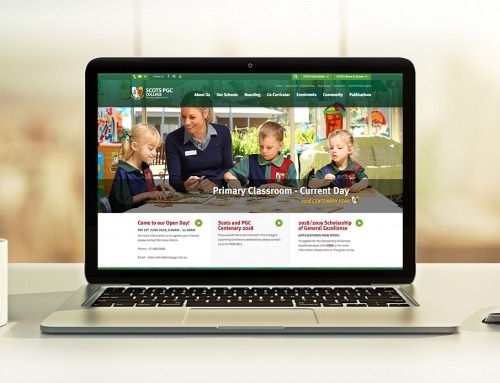 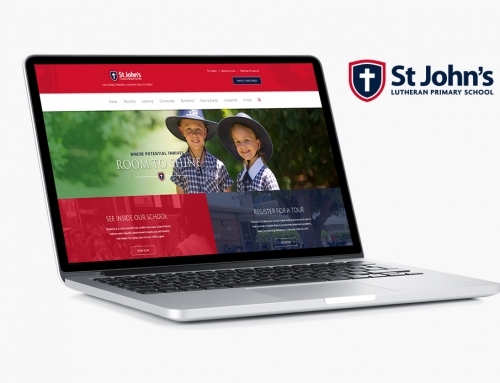 To implement this strategy we developed and implemented a program of new photography, new prospectus and website, collateral and social media advertising.